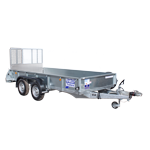 New Ifor Williams General Duty Trailers For Sale. 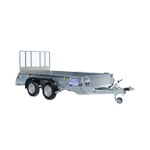 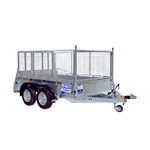 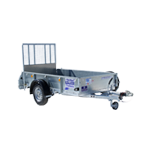 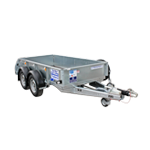 The general Duty trailer range is offered in width options from 1.23m/4’ to 1.71m/5’6″ (internal width), and length options from 1.84m/6’ to 3.71m/12’2″. 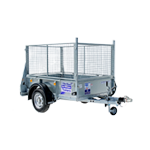 All models are fitted with the Ifor Williams beam axle and leaf sprung suspension and either a tailboard or rear ramp with assistor.